This year’s Gutekunst Prize from the Goethe-Institut NY goes to translator Nick Andrews. And in Canada, the French Embassy has announced two translation initiatives, both with July 20 deadlines. 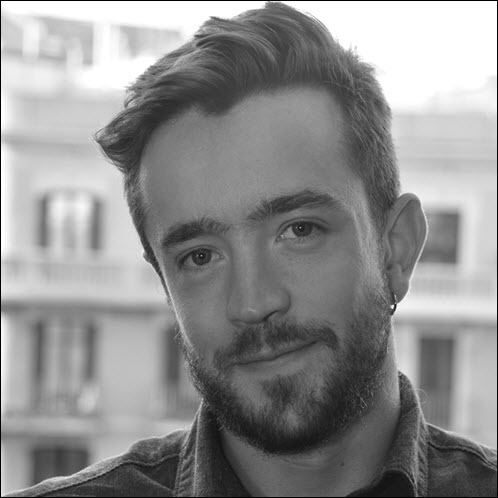 The Goethe-Institut New York has announced that translator Nick Andrews has won the Gutekunst Prize of the Friends of Goethe New York. The honor, supported by the Friends of Goethe New York since 2017, is named in memory of Frederick and Grace Gutekunst and carries a $2,500 purse, to be presented to Andrews on June 7 in New York City. The award is dedicated to identifying rising talents in the translation of German literature into English. 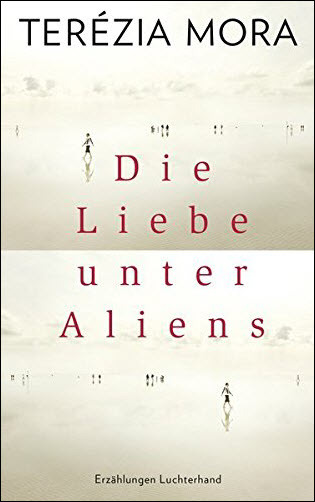 To that end, candidates for the award were required to translate “Selbstbildnis mit Geschirrtuch” (“Self-Portrait With Dishtowel”), by Terézia Mora, a short story found in the 2016 collection Die Liebe unter Aliens (Love Among Aliens) from Luchterhand Literaturverlag. Andrews’ translation was chosen as the best by a jury comprising translator Tess Lewis; Jeremy Davies, Editor at Farrar, Straus, and Giroux; and translator and former Gutekunst Prize of the Friends of New York winner Alta Price. In a prepared statement, Andrews is quoted, saying, “When I began translating, I quickly realized that the narrative rhythm of the text was essential to preserving this delicate balance of disparate tones, the shift between bitter afterthoughts and nostalgic reflections on the past that become increasingly fragmented as the narrator approaches a breakdown. Andrews is a graduate of Dartmouth College, a senior fellow in German theater research. He has lived and worked in Berlin for several years as a translator and classical pianist. 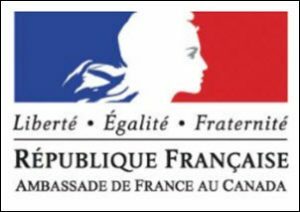 Two offers of translation assistance are available from the French Embassy’s Cultural Service in Canada. The deadline on both is July 20. First, the Paris Fellowship is a new initiative meant to help Canadian publishers and magazines translate French authors published in France. The program consists of two parts. In 2018 and 2020, the Cultural Service of the French Embassy in Canada will award CDN$5,000 each to two Canadian publishers for publishing the translation of a French author, as well as CDN$2,000 to a Canadian magazine willing to translate pieces or excerpts of work by French authors not yet published in English. In 2019, as in 2017, the service will offer two Canadian publishers the opportunity to deepen their knowledge of the French publishing field, by awarding a three-day business trip to Paris, and a full program composed of one-on-one meetings with French publishers, rights directors and directors of collections. A call for applications will be issued on October 2018. Projects may take place in a variety of fields (literature, poetry, humanities, youth, comics, theater). Publishers who are willing to apply must sign a contract with a translator prior to their application. 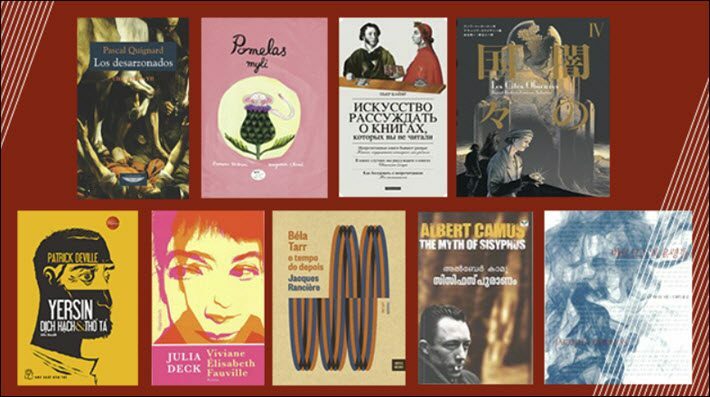 They will be selected by a jury composed of professionals from the French and Canadian book industries. Second, the service’s Publication and Rights Acquisition Assistance Program supports the work of foreign publishers who wish to include in their catalog texts by French authors published in France, either in their original or translated version. Support from the Institut Français consists of funding (in part or in full) of the advance paid on the rights negotiated between French publishers and Canadian publishers, for books of all kinds (except school and university text books, and works in the public domain). Projects may be in a variety of fields (literature, poetry, humanities, youth, comics, theater). The program exclusively supports professional publishers who publish works by French-speaking authors in a local language (including French) whose publishing and translating rights are held by a French publisher. The advance is paid directly to the French publisher by the Institut Français who thus replaces the Canadian publisher. The presented project must be in the course of completion and must be published within a reasonable timeframe. No grant shall be provided for a book that has already been published. More information is here.